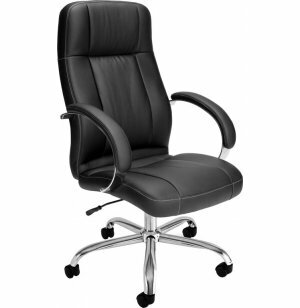 Treat yourself to executive elegance with the Stimulus Series High-Back Executive Chair by OFM. 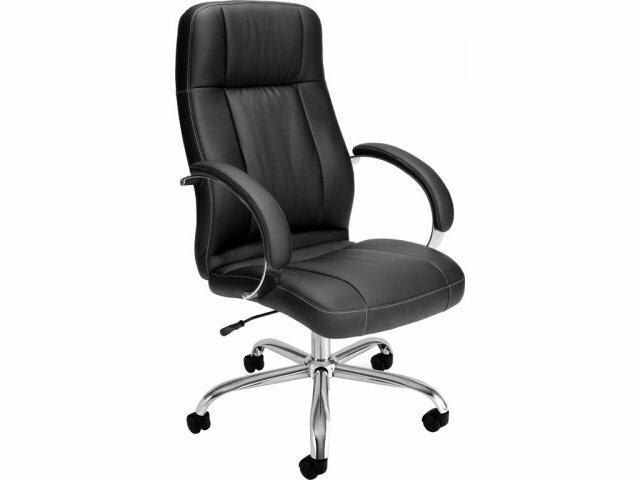 This classic executive chair combines the look and feel of leather with the benefit of ergonomic support, all at a budget price. The seat and back of this Executive Chair are richly upholstered in soft, faux leather that's carefully stitched and tufted for seam durability and extra comfort. 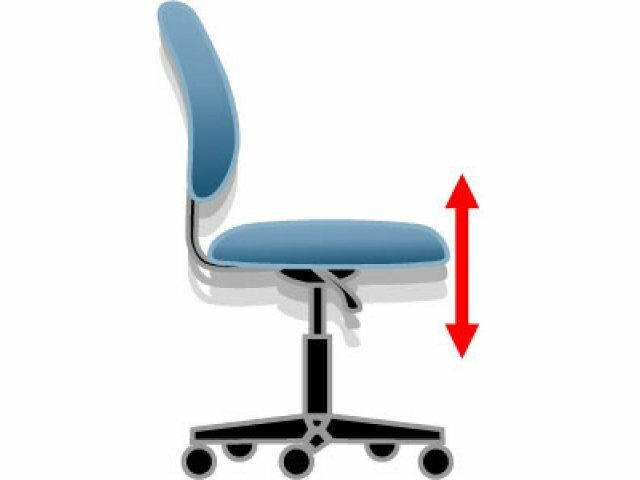 The high, contoured back offers full body support, including the neck and lower back - areas that are especially susceptible to strain and stress throughout the day. 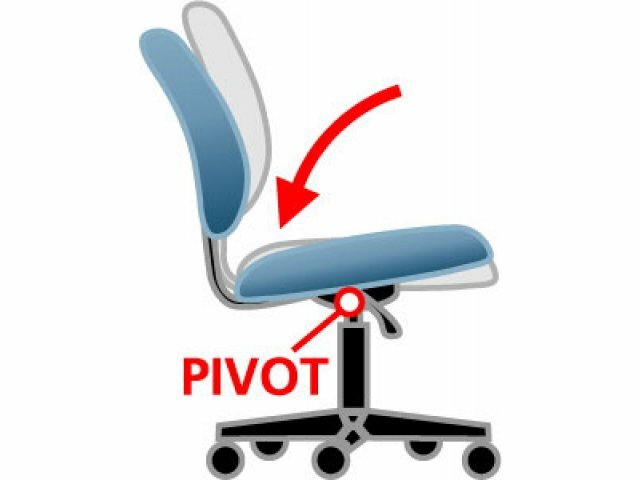 Gas lift seat height adjustment and tilt/lock control let you adjust the seat height and tension instantly, just the way you like it. 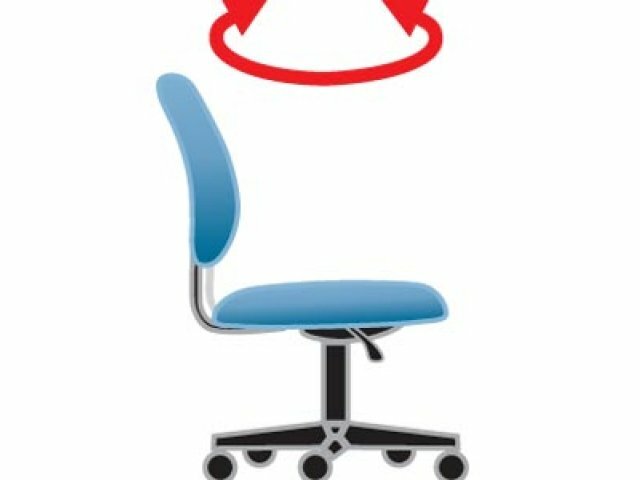 And a 360-degree swivel on the seat gives you extra mobility and easy access to everything in your office. 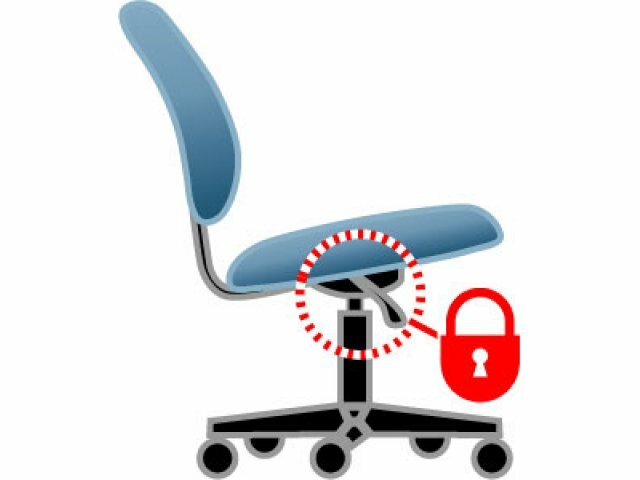 With the Stimulus Series High-Back Executive Chair, you'll find yourself sitting in the lap of luxury every day - at a budget price that's a luxury in and of itself. Full Body Support: High back is contoured for full body support, including neck and lower back.